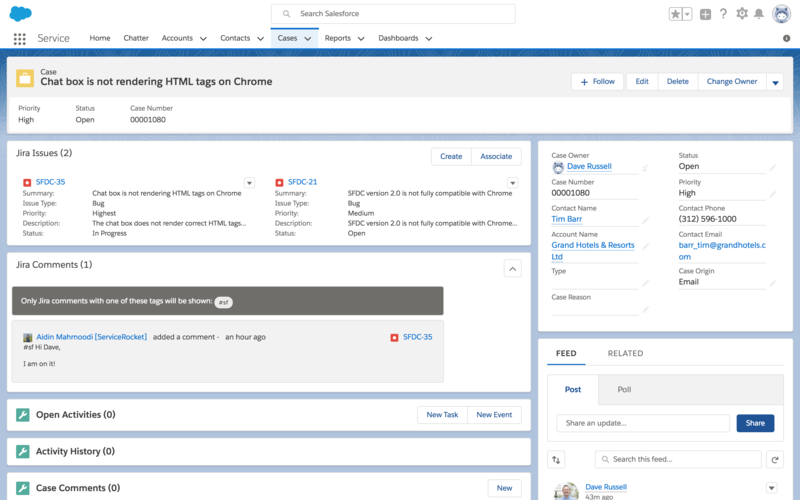 Improve collaboration, communication and transparency between Salesforce and Jira users. Your team members working in Jira and Salesforce inevitably create data silos. Our connector bridges the two systems to ensure seamless integration between them. 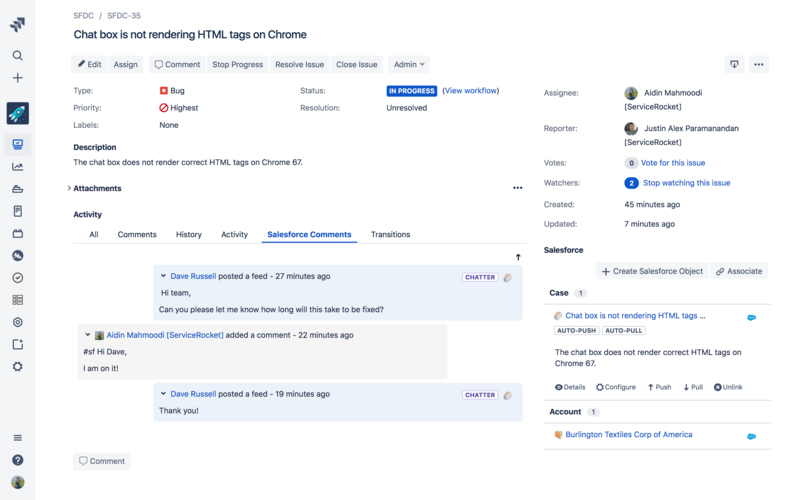 Salesforce & Jira Connector bridges the gap between the two systems. 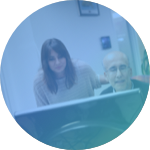 Automatically sync, access and search data from the interface your team and users are familiar with. Reduce silos and duplicates and errors, while increasing transparency for users who need to track their latest issues status. Improve collaboration and communication for teams who rely on different systems. Sync Jira and Salesforce so every department can work on projects with data that’s always up-to-date and error-free. 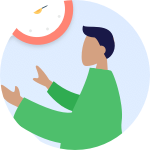 Keep your users in the know about their issue, case, or update - without redirecting them to external pages. Display the latest escalations across systems to improve transparency and ensure your client-focused efforts don’t go unnoticed. Reduce manual updates through automatic, real-time synchronization. 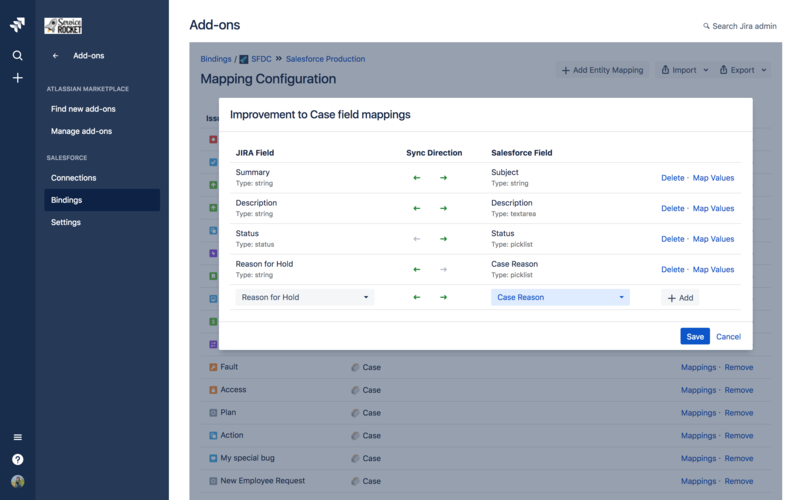 Enable mapping schemes to push or pull information between Jira and Salesforce, and speed up item creation in both systems at once.